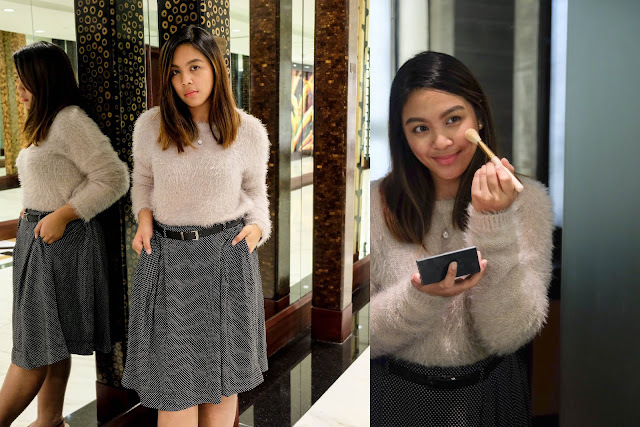 Today, I still hail myself as a brand-conscious person. Though I try to avoid it, I make sure to keep this attitude in handy whenever I buy my necessities. With this, I get to be keen on the quality of my purchases and get the value of what I paid for. As a bonus to that, most of the stuff that I buy highly resemble my personal aesthetics. 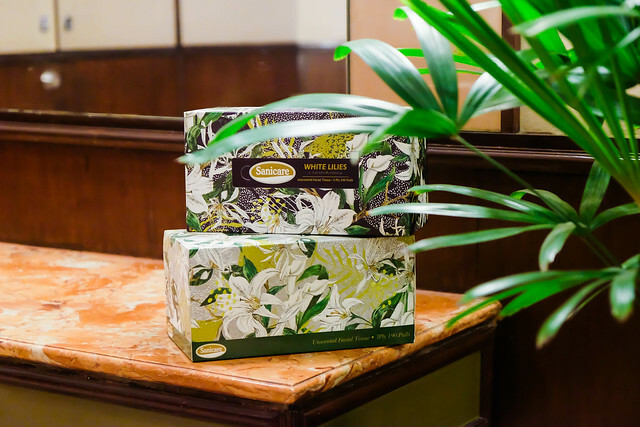 Take these Sanicare Lilies Boxes for example. Trusting Sanicare for a long time already, I always go for this brand for my tissue needs. I have allergic rhinitis that’s why I am very particular with the tissue that I use. 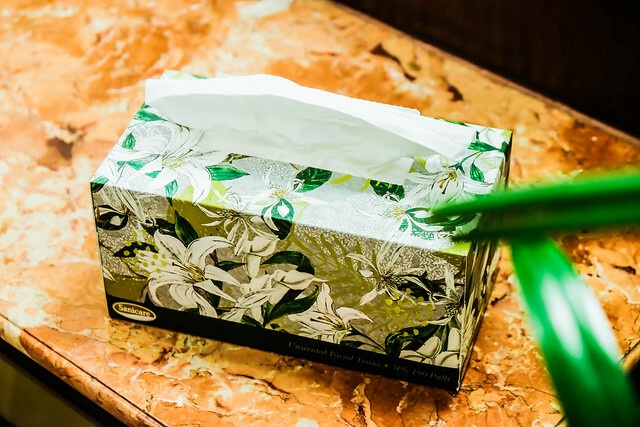 Sounds like a first world problem, but other people with the same condition would know how it feels when their allergies trigger (all because of using a tissue). Aside from its softness, I love how Sanicare is a 3-ply making it durable and convenient to use. 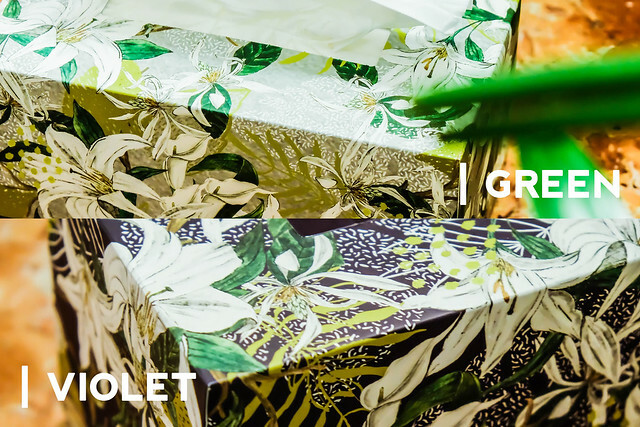 Starting November, the Sanicare tissues will be released in Lilies Boxes with two colors: Violet and Green. To my surprise, they’ve partnered with Alessa Lanot of LifeAfterBreakfast.ph in creating the elegant style of these new boxes. 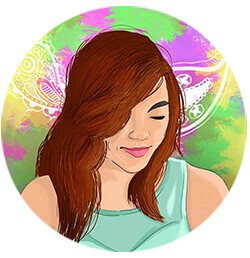 I’m such a fan of her art style ever since and seeing her works in these boxes make me adore her art even more. 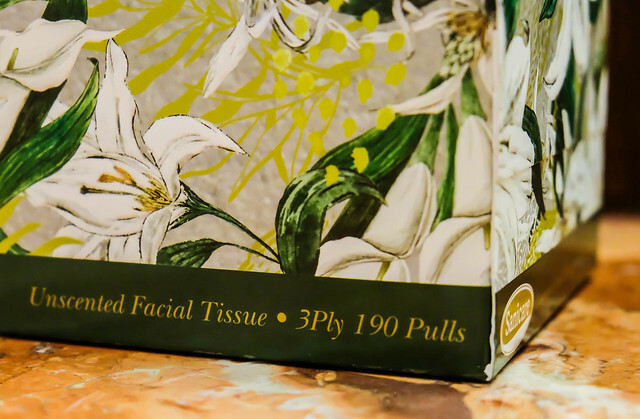 The Liliums, Calla Lilies, and Champaca design on the Sanicare box particularly enamored me. 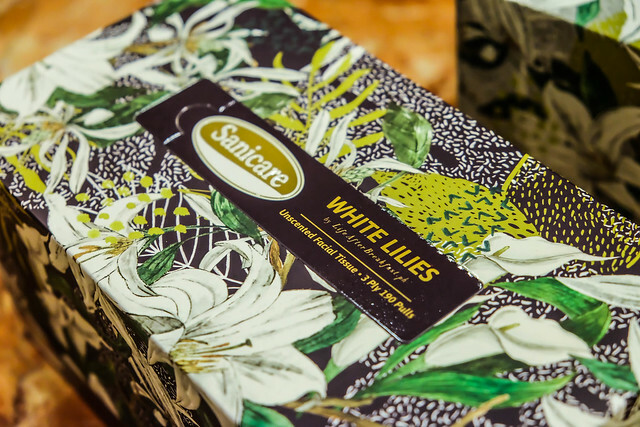 Make sure to get your hands on the Sanicare Lilies Boxes in the supermarkets near you starting November! To know more about Sanicare, you may visit their Facebook page at facebook.com/sanicare.ph or their Instagram page at @sanicare_ph.